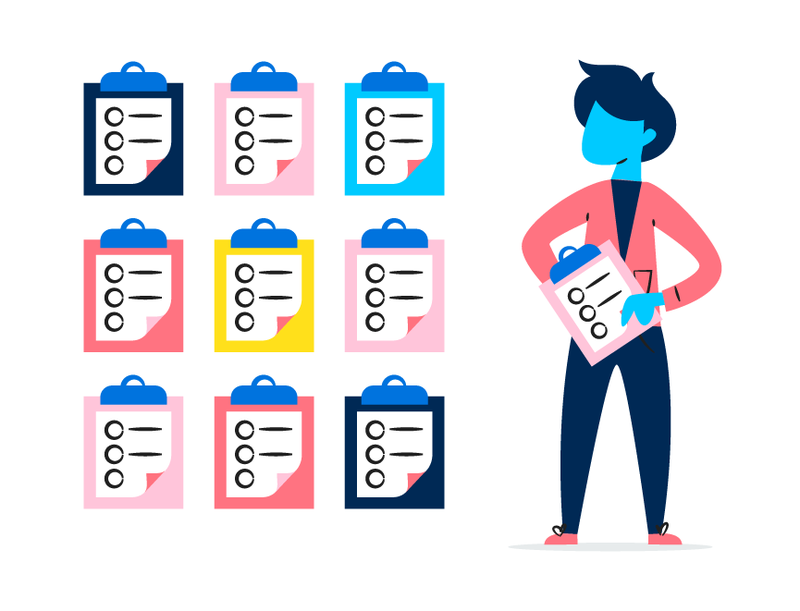 Build a successful and actionable project plan with Asana. Would you get on a bus without knowing where it is going? Probably not. So why do so many of us find ourselves working on projects without a clear understanding of the goals and progress? Instead, we’ll teach you the basic components of building a successful project. Throughout the course, you'll learn how Asana can help you have success with each project component. Whether you’re leading or contributing to a project, this course will help you feel confident that you are taking steps to avoid common project pitfalls and contribute to successful projects. Lesson 1: What is a project?